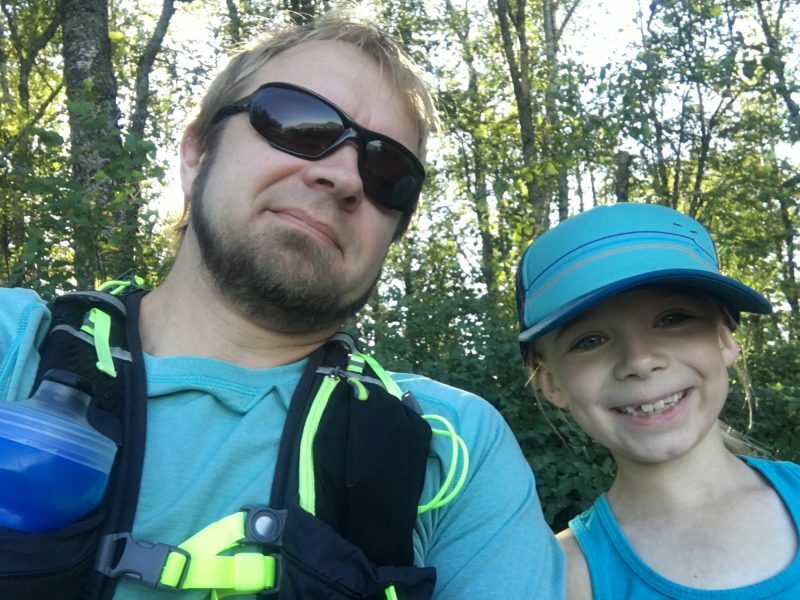 Recently MEC had a sale on some kids trail shoes and we were in the market for a set of them. While the SpeedCross was on sale, we went with the Salomon XA Pro Kids shoe because it was a better choice for some trail, and gravel and some of the hard surface “off-ice” training that my figure skating daughter does. We’ve had them out on a few runs and a hike and my daughter has been using them to workout at skating in. Overall, very happy with the shoe. We would purchase again.